Invite Us In… We’ll Bring Results! Welcome to Weichert Realtors, Crunk Real Estate of Savannah Tennessee. 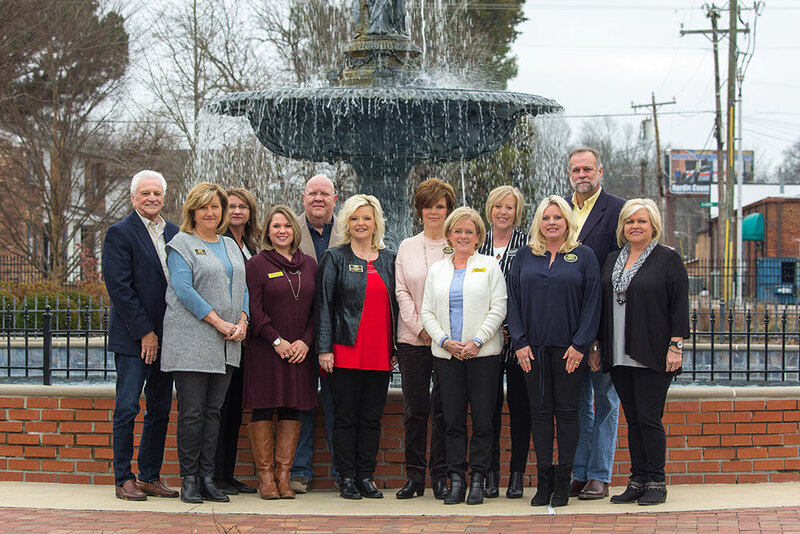 Crunk Real Estate (Weichert Realtors) has been serving Southwest Tennessee since 1956. Hardin County and the surrounding area is a great place to call home. We know the area and can help you find exactly what you are looking for. We are highly trained and have all the best tools in the business to help you reach your real estate goals. We are a close-knit group of agents that work together to achieve one common goal: Customer Satisfaction! Put your trust in one of our professional real estate agents to find the home of your dreams. If you are selling, you can count on us to market your property for maximum exposure! A VERY SPECIAL thank you to Sonya DeForge for all her HARD WORK and dedication to help us purchase my new house!! YOU are BEYOND AWESOME and if anyone is looking to buy or sell, call Sonya at 731-438-0200 and she will move heaven and earth to help YOU make YOUR dreams come true!! We’ve officially adopted her as a part of our family!! My Mama and Daddy think she HUNG THE MOON!! And so do I!! Maranda McGee made my home buying process so painless. If you are selling or buying give her a call. Copyright 2019 Weichert Realtors. Crunk Real Estate. All rights reserved.